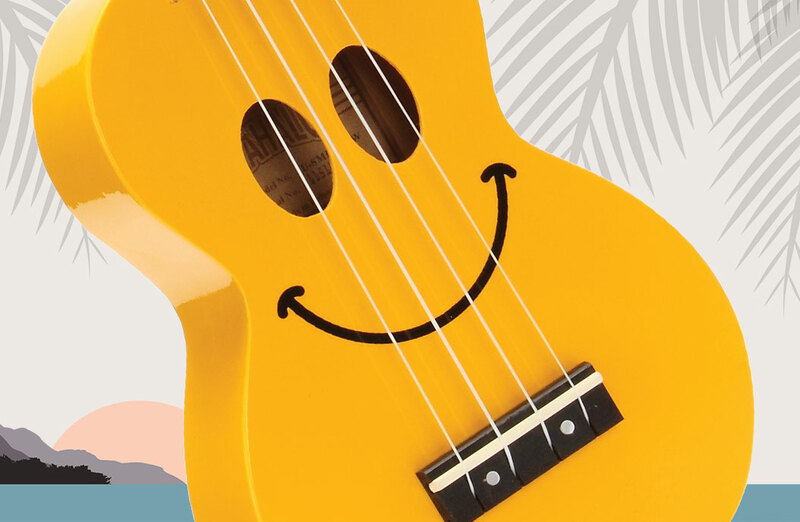 Regardless of your personality, you’ll be certain to find a color to match your own style from amongst the 11 happy ukulele colors on offer here. 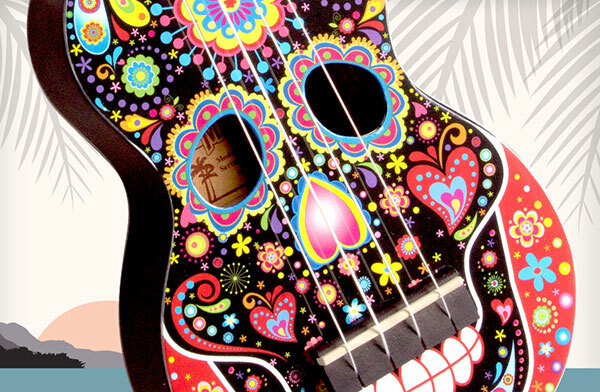 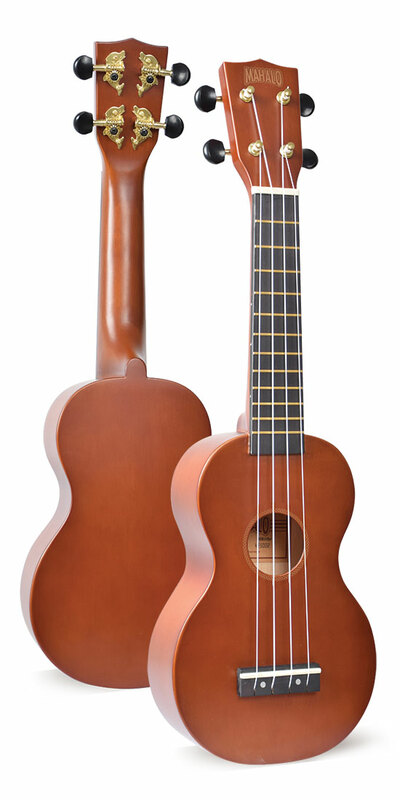 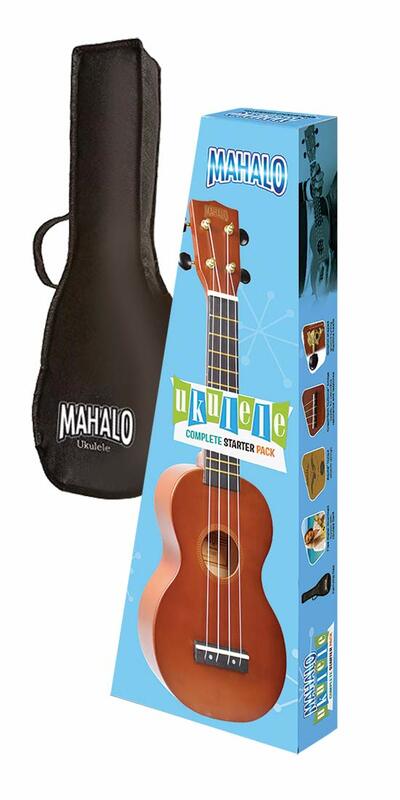 If you're looking to buy your first ukulele and don't want to break the bank, the Mahalo Learn 2 Play Soprano Ukulele Pack is one of the best deals on the market. 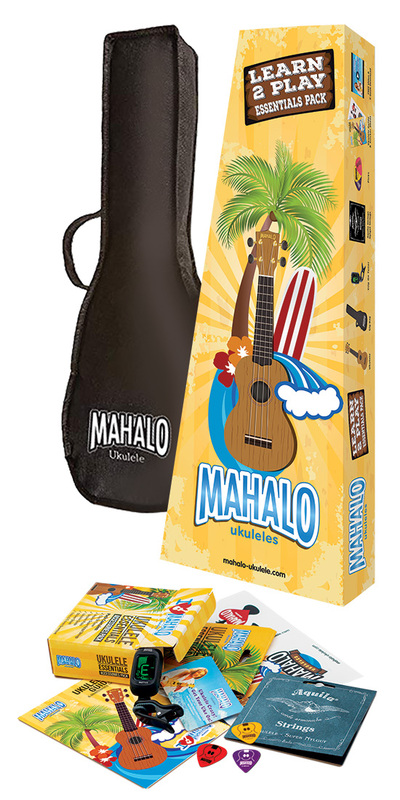 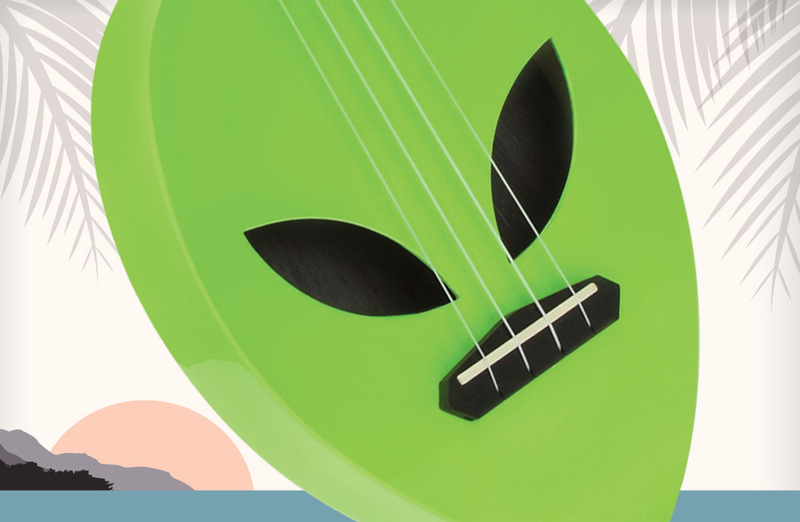 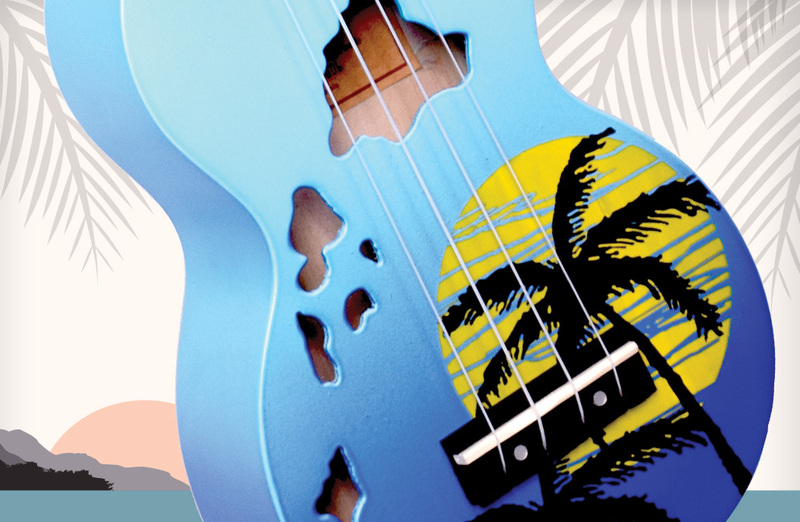 This pack offers a quality Mahalo ukulele that's both affordable and packaged with essential accessories including: clip-on tuner, picks, a spare set of Aquila Super Nylgut Strings, carry bag, user guide, sticker sheet and a video & E-book download. 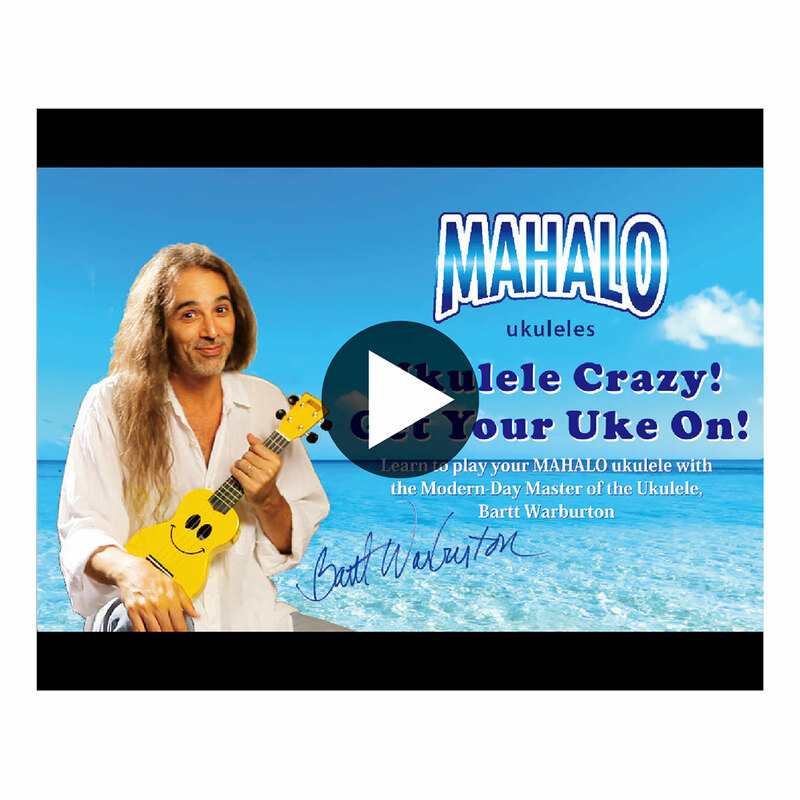 All of this in a delightful full-color presentation package that will make learning to play the Ukulele a breeze, right out of the box.